J – 6 avant ProWein : N’oubliez pas de venir nous rendre visite sur notre stand G140 Hall 11 ! 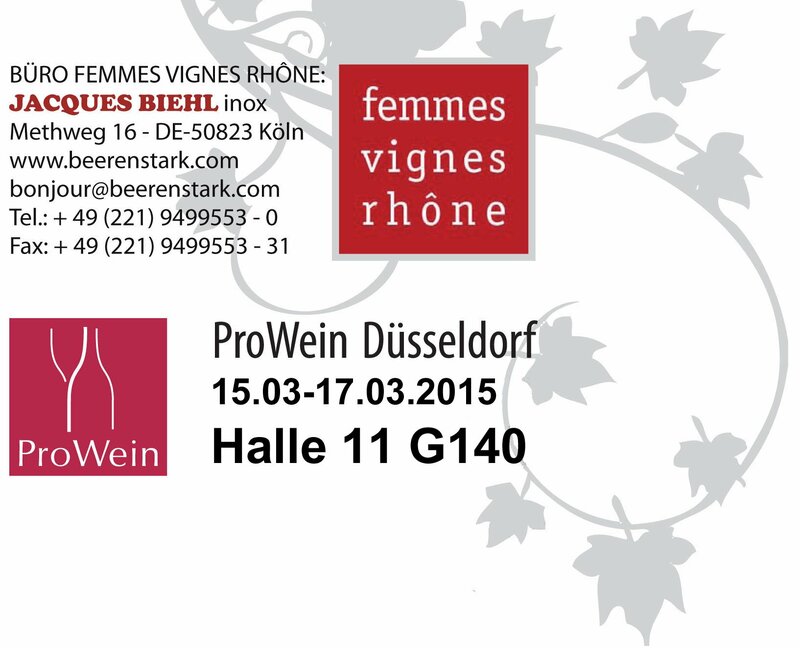 D – 6 before ProWein : Don’t forget to visit us on our stand G140 Hall 11 ! This year again we will be present at Prowein in Dusseldorf from 15 to 17 March 2015. 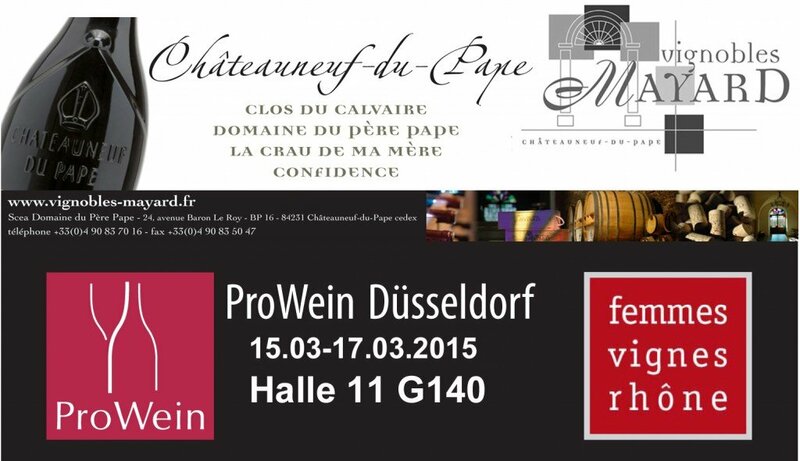 You can find us on the stand of Jacques Biehl, our agent in Germany. Come to discover our new vintages !